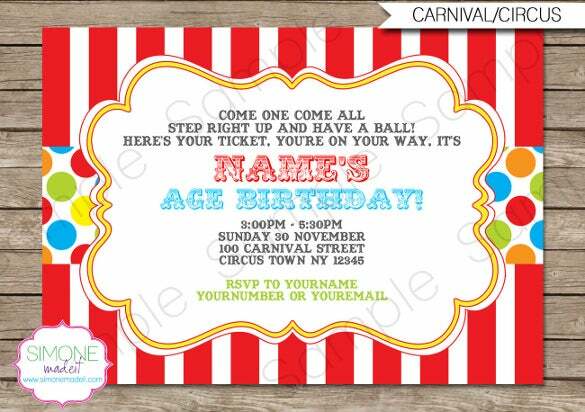 Is your kid’s birthday nearing? 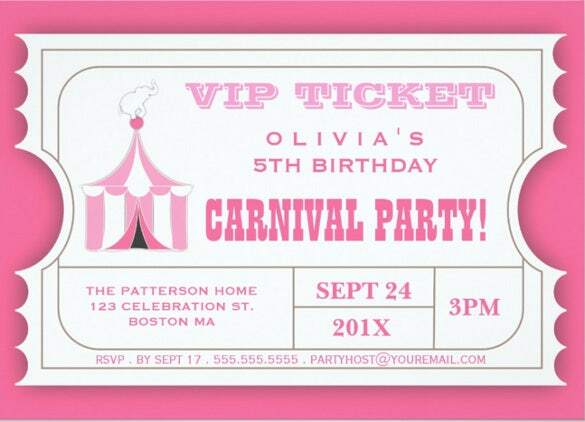 It is every parent wish to make the party the most memorable and enjoyable! 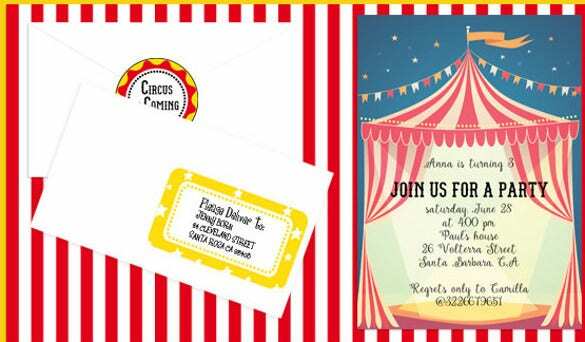 Bright decors, balloons, exciting games, fulfilled ambience and what all needed to make it a great event! 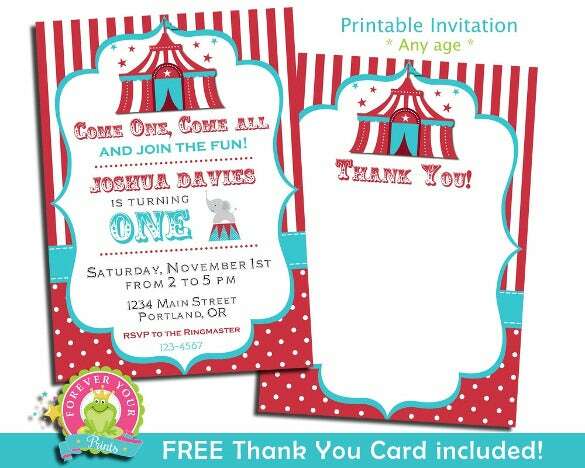 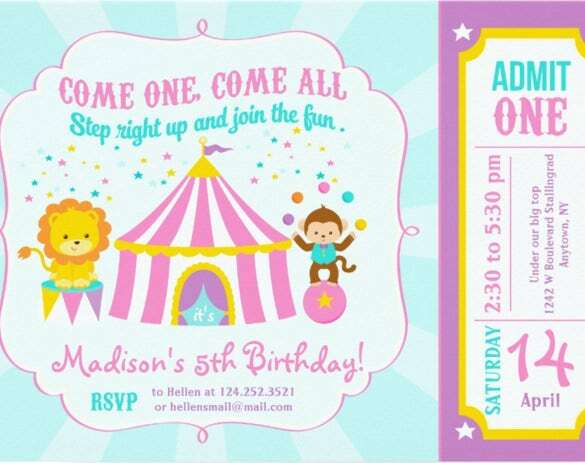 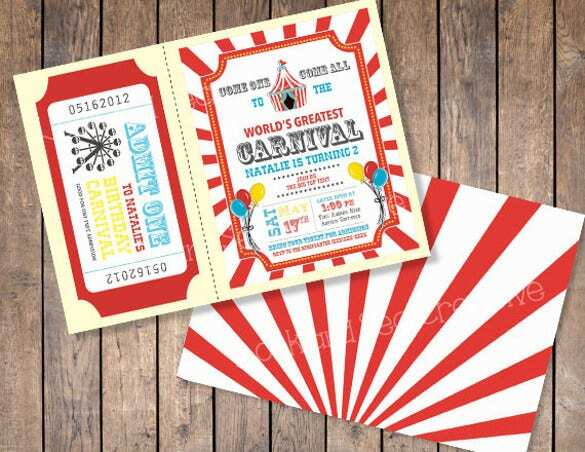 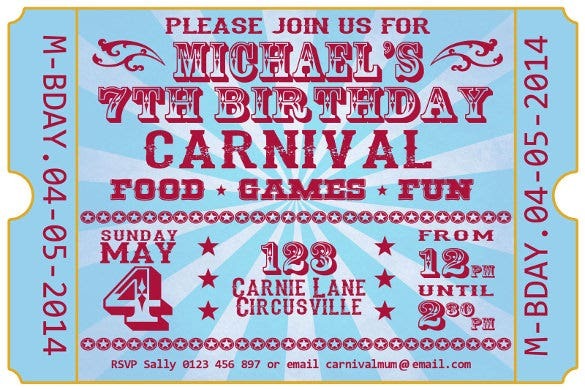 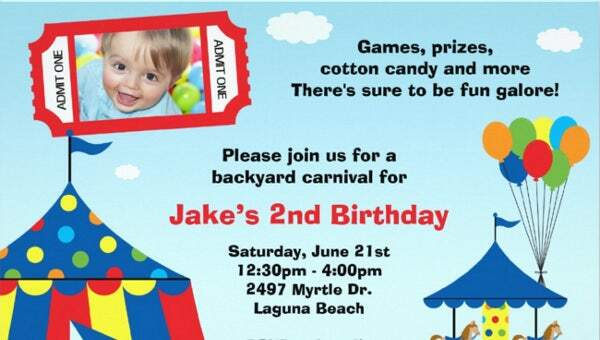 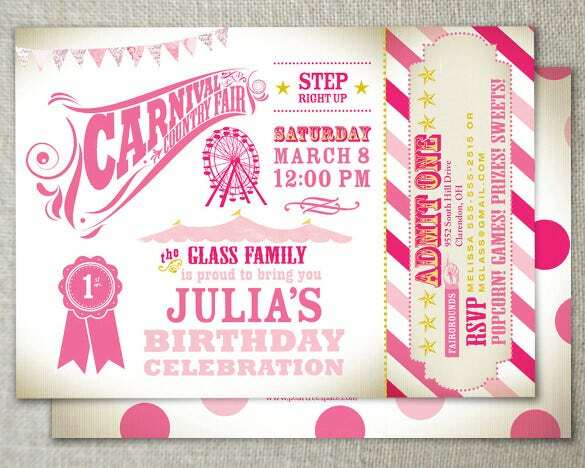 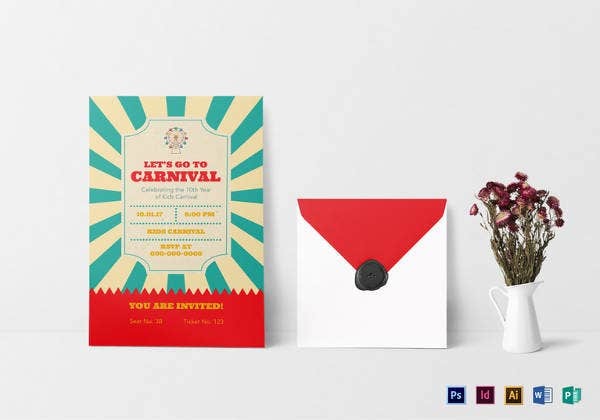 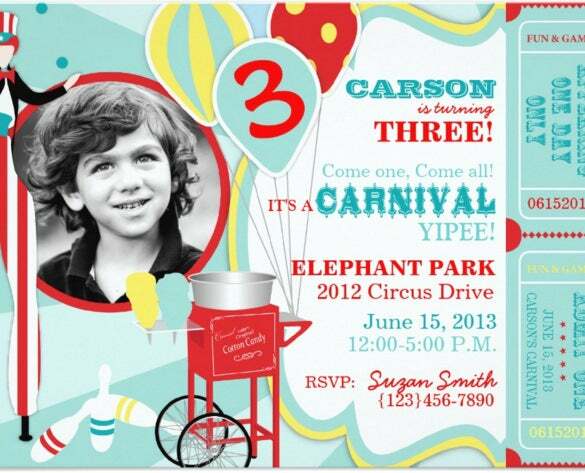 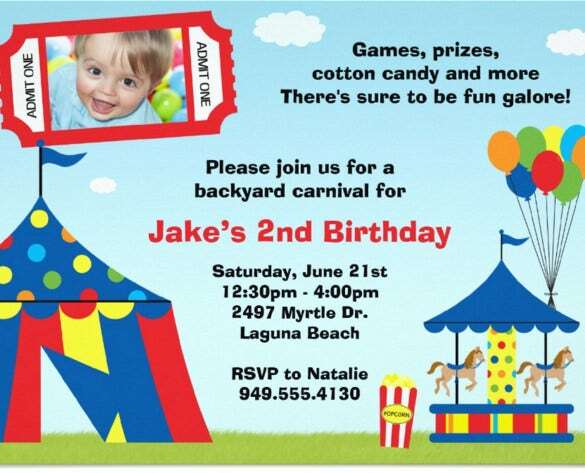 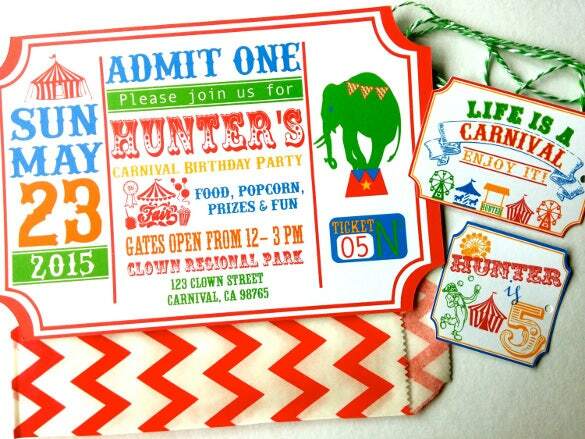 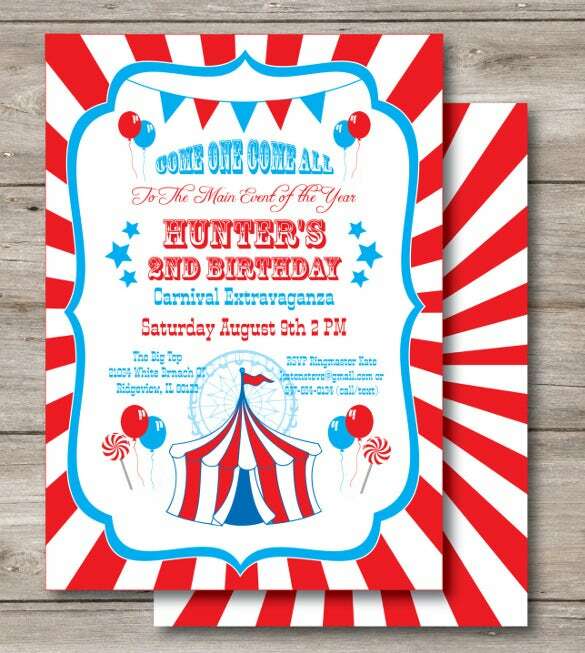 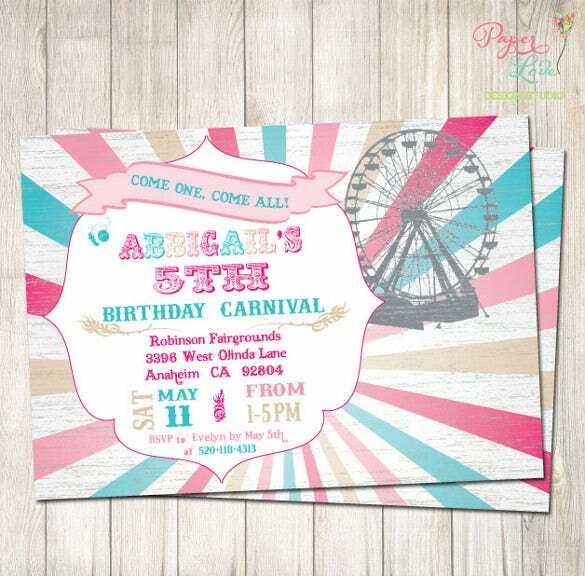 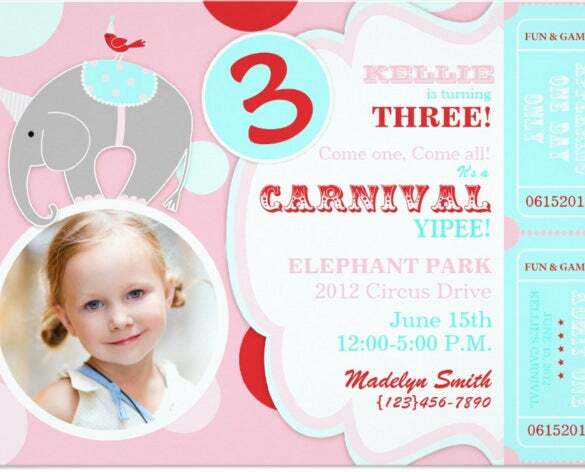 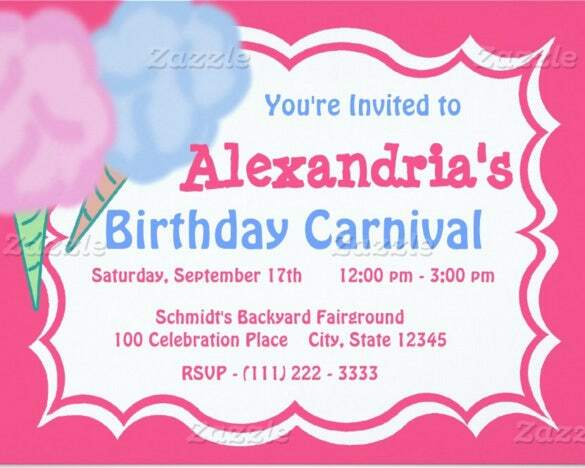 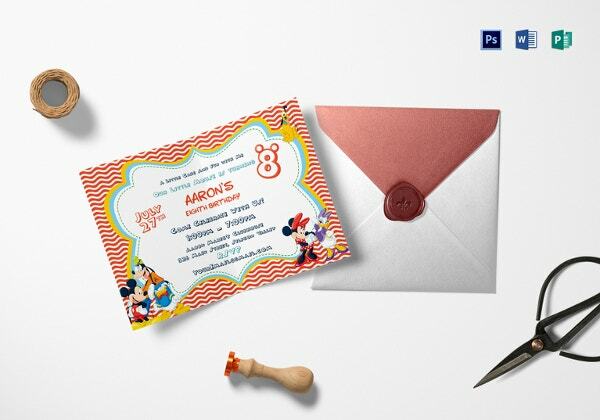 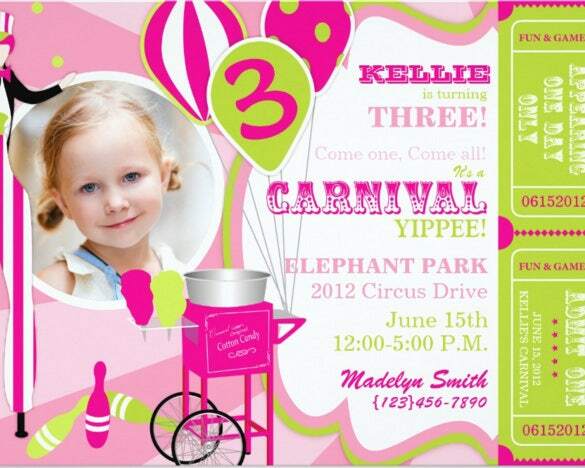 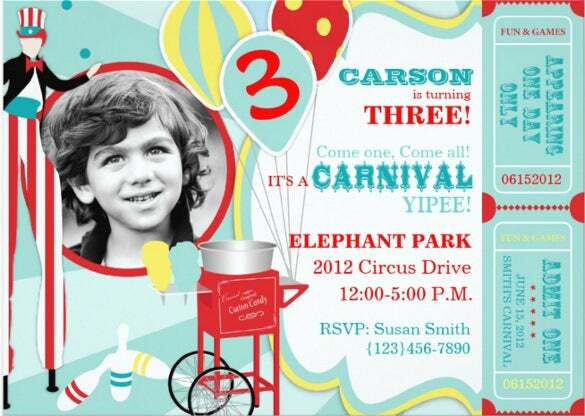 To make the event fun filled with near and dear ones, it is obvious that you need to take an extra care on the carnival birthday invitation samples. 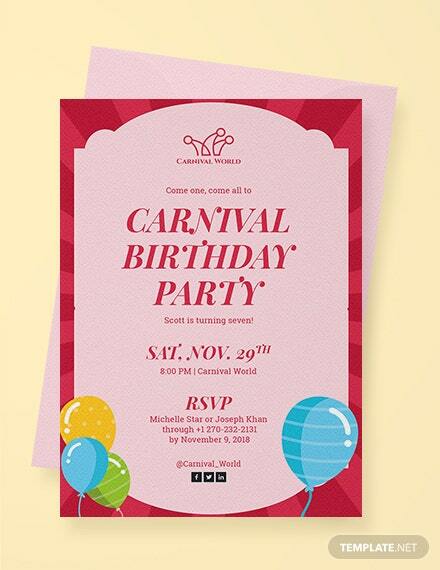 Making some DIY plans would indeed ensure good party moments! 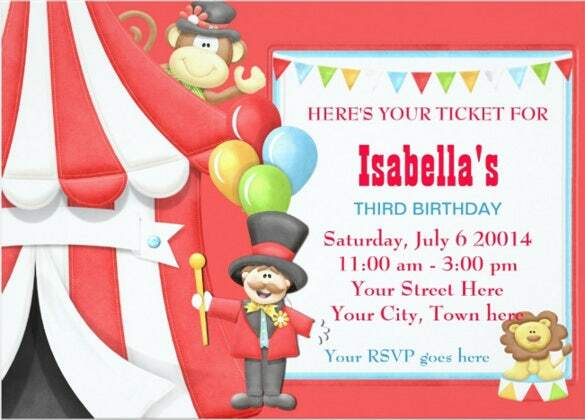 You can also see Personalised Birthday Invitations here. 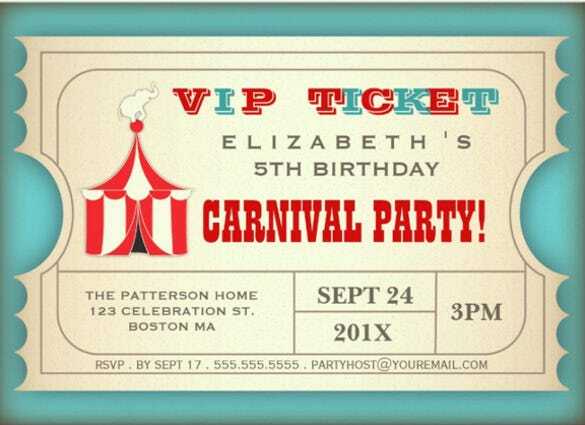 Carnival Birthday Invitations need to be planned carefully. 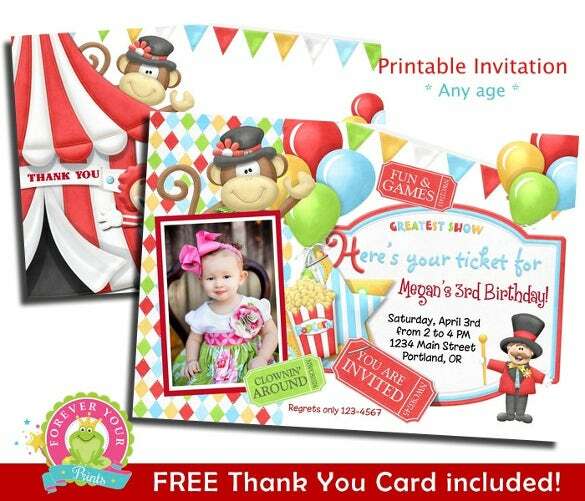 As you know, you need to plan about the birthday party time, venue, food arrangements, and number of guests to be invited well in advance. 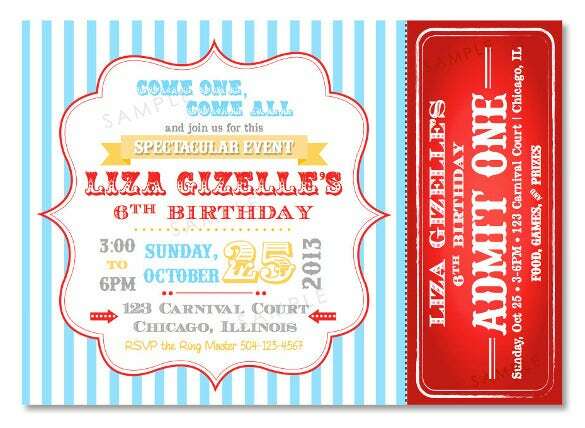 Avail our customized birthday invitation templates that are printable in portrait and landscape sizes. 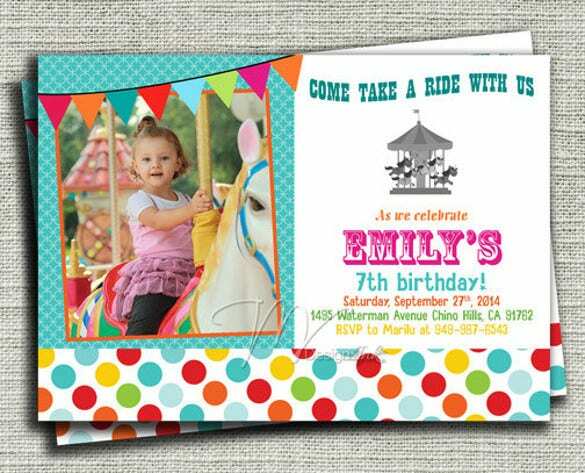 Design your card in a unique way with our high quality paper types, available in different sizes, shapes, and colors! 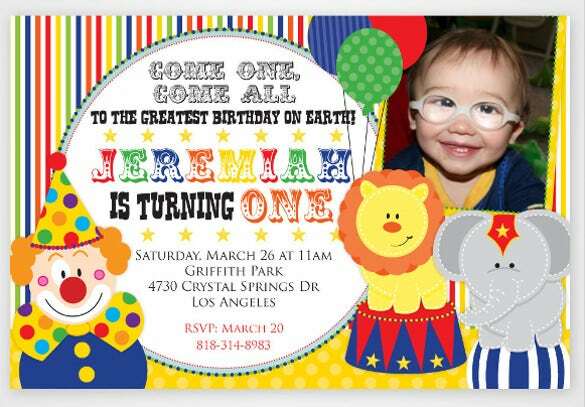 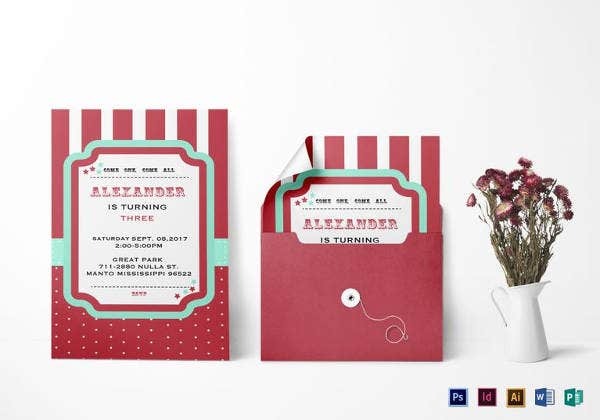 Now, easily download the best-suited one from unique collection of birthday invitation templates, available in Word/PDF format and make it a perfect event!